If the above headphones look familiar, that might be because you’ve previously seen Beyerdynamic’s modern classic that is the T51i on-ear headphones. They reside at or near the top of most audio experts’ lists of best on-ear cans, and now Beyerdynamic looks to be doing a wireless version of them with its freshly announced Aventho Wireless headphones. Like the T51i, the Aventho are powered by Beyerdynamic’s signature Tesla driver technology — which also figures in the company’s top-of-the-line T1 over-ears and its pricey but lovely Xelento in-ears. Most obviously similar is the design, though it’s been enlarged and slightly beefed up for these new, more tech-heavy headphones. Unlike their stylistic predecessor, the Aventho Wireless come with an option for sonic personalization that makes them the vanguard of Beyerdynamic’s new “make it yours” initiative. 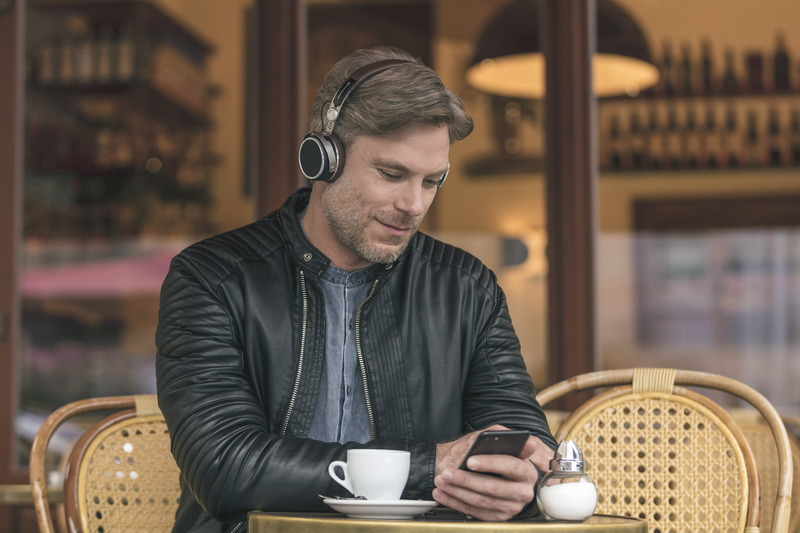 Working in partnership with audiologists at Mimi Hearing Technologies in Berlin, Beyerdynamic has developed a sound calibration and customization app it calls MIY. It takes six minutes to do a “soundcheck” for the listener’s hearing attributes and to offer a tailored sound profile on the basis of its findings. That profile is then stored within the headphones themselves, so you won’t be dependent on the app to get the benefit of the personalized sound. 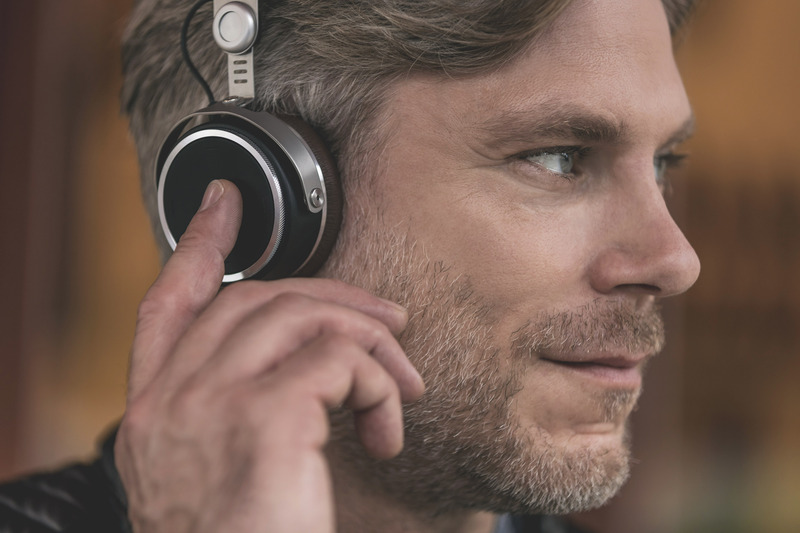 20 hours of music playback are promised with the Aventho Wireless, which support Qualcomm’s AptX HD standard for the highest-quality Bluetooth transfers as well as Apple’s AAC codec. The MIY app also includes a function to track your listening, keeping watch over the volume and duration to serve up alerts when you might be overdoing it and potentially doing harm to your hearing. In among all the good things about these headphones, there are a few downsides too. Controls are all done via touch on the right ear cup, and I’ve already expressed by displeasure with touch controls on headphones. I’ve yet to see them working well. The other big downer here is the price, which, at €449 with taxes included (roughly $535), is quite steep for mere on-ear headphones. I’ve always considered the T51i the standard-bearer among on-ears — and if you insist on that compact size and shape, they are indeed hard to beat — but there’s better value out there among the over-ear portable competitors. 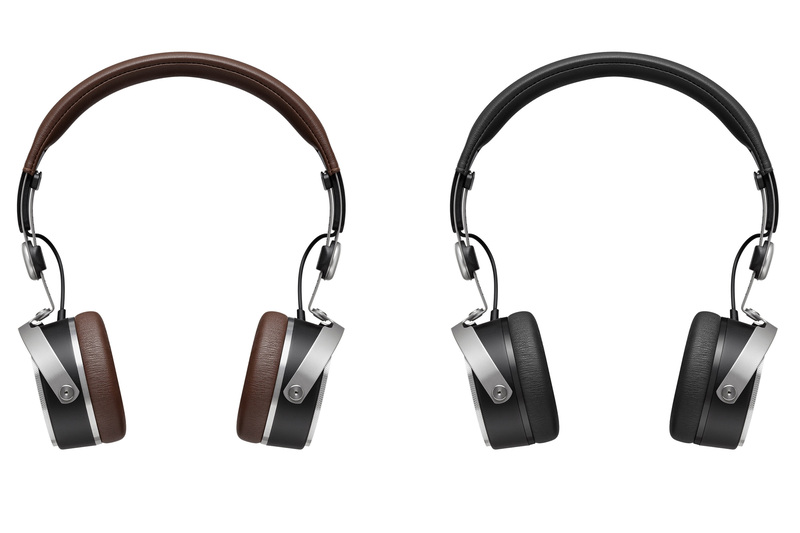 Then again, not many headphones in this size or price range are made in Germany like the T51i and Aventho are. In any case, I’m excited to see how Beyerdynamic works through its transition away from cables, and I’ll make sure to try the Aventho Wireless while here in Berlin for the IFA trade show. It’s notable that Beyerdynamic accompanies the announcement of its new headphones with the statement that “the future of audio transmission will be free from wires.” That suggests that the Aventho are merely the start of Beyerdynamic overhauling (most of) its range of high-end headphones to work untethered from their source. The Beyerdynamic Aventho Wireless go on sale for €449 from October in a choice of either black or brown.